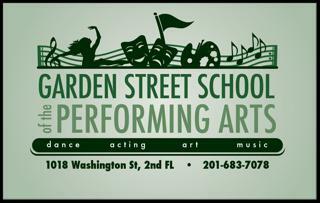 Garden Street School of the Performing Arts in partnership with The Moscow Ballet is proud to announce an exciting opportunity for dancers of all ages! 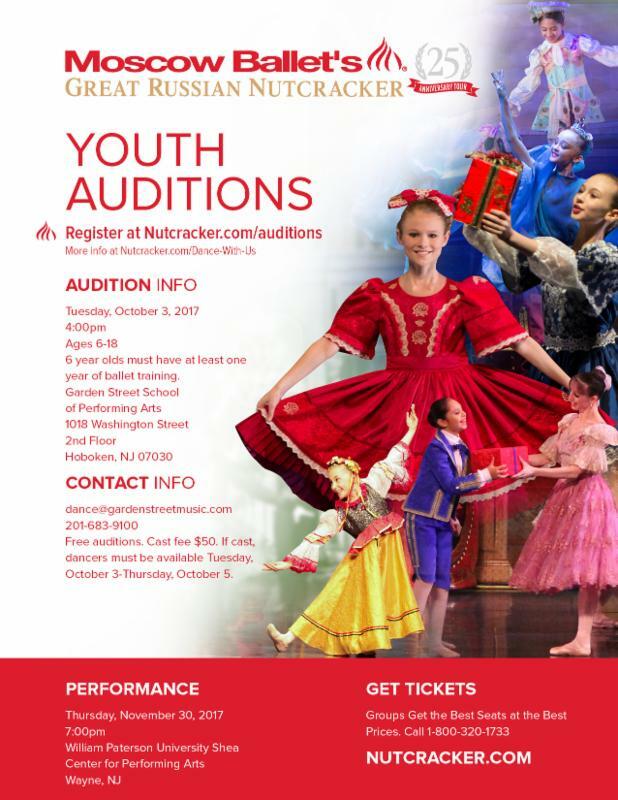 The Moscow Ballet, along with Studio Director Annie McLoughlin, will hold auditions and rehearsals for the second year in a row at Garden Street on Tuesday, October 3rd for their November 30th performance of The Nutcracker in Wayne, with primary rehearsals led by The Moscow Ballet through Oct 5th. If selected, students will rehearse at Garden Street School of the Performing Arts for several weeks to prepare for the show under the direction of The Moscow Ballet and our Ballet Mistress Ju Yuen Lee, and Director Annie McLoughlin. Rehearsal schedule TBD based on your assigned role. 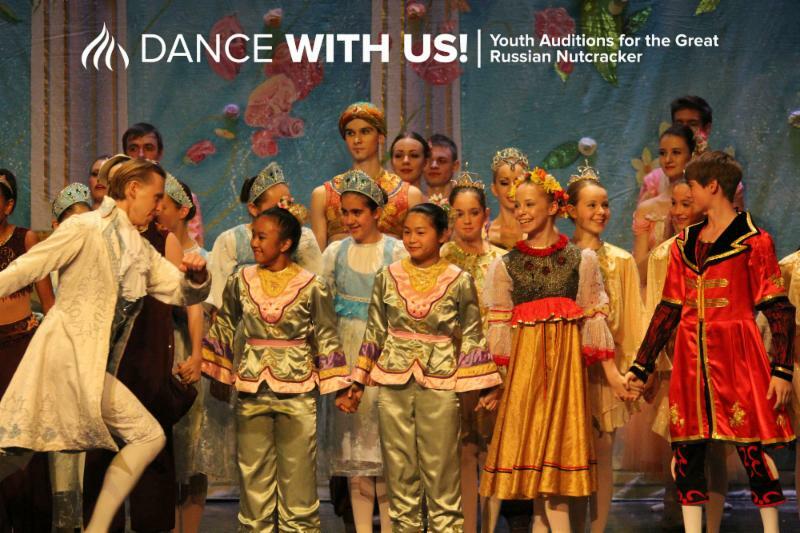 Beginner to pre-professional dancers are all encouraged to audition starting at age 6 through 18. To register please email us at dance@gardenstreetmusic.com. We look forward to seeing you at the audition. Please note you must pre-register as we will have a cut-off if it gets too full.